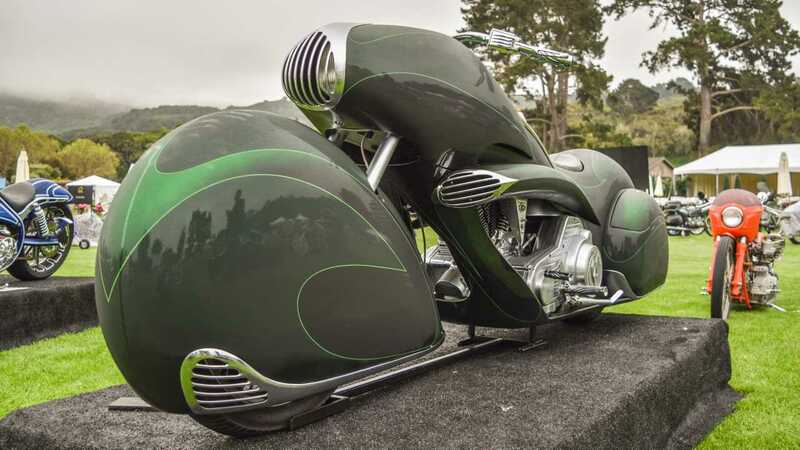 The Carmel, California, Quail Motorcycle Gathering is celebrating its eleventh anniversary on May 4, 2019. 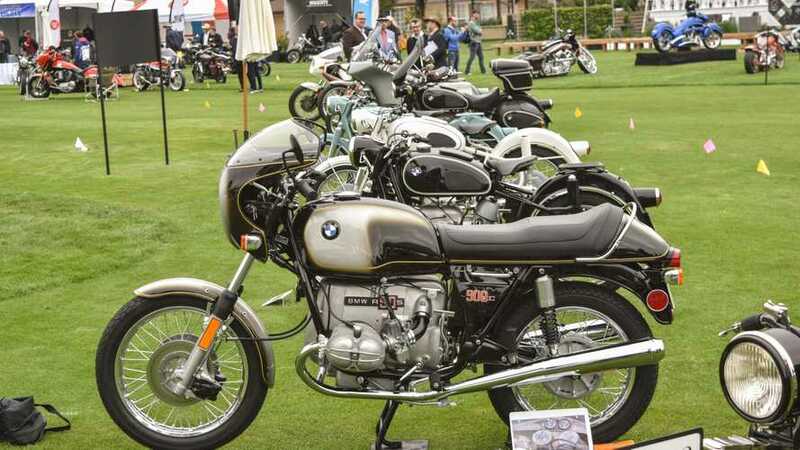 The celebration will feature three specialty classes: marking 50 years since its first production date and the first production “Superbike” motorcycle, the Honda CB750; the 100th anniversary of the legendary Brough Superior; and historic pre-1990 off-road motorcycles. The gathering will feature exhibitions on the field featuring and will highlight all three classes with well-preserved examples of each. There will be at least six world-class examples of the CB750 manufactured between 1969 and 1977. The 1972 Husqvarna 400 CR and 1989 Honda XRV650 Africa Twin Marathon will be among the “Off-Road Wonders Through the 90s” exhibition. The Brough Superior, originally from Nottingham, England, ceased production in 1940 with an estimated total production of only about 3,000 units; this will be the rarest of the featured machines. The Quail Lodge and Golf Club will host the show, a motorcycle rally, and Concours d’Elegance, on their lawn. It promises activities for casual observers as well as die-hard motorcycle fans. While the spotlight will certainly be on the three classes as detailed, the show is absolutely not limited to these categories. Motorcycles of all makes are welcome, and manufacturers send along some interesting bikes as well, sometimes showcasing vintage examples right alongside their modern counterparts. It is an all-inclusive show, and one never knows what interesting machinery will make an appearance.